Why We Love This Deal! 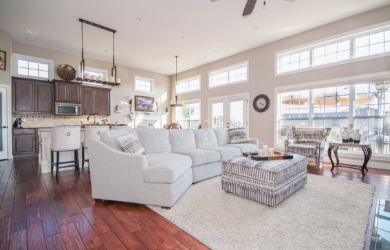 Get a jump start on spring with clean carpets and upholstery from Spin Clean! Has your sectional couch changed colors over the years? Bring it back looking like new with today's option for sectional couch cleaning! Spin Clean is pet friendly service, using only non-toxic enzyme cleaners! 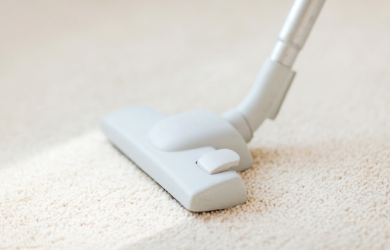 Most experts recommend cleaning your carpets every 6 months! Invest in your home with this deal today! Refunds are available on all unused vouchers within 14 days of purchase date. No refunds or credits are available after 14 days. If for some unforeseen reason a business closes while before your voucher expires a credit for your purchase price will be issued into your account to use on future deals. Expired vouchers are not available for credits or refunds under any circumstance. After expiration date voucher can be redeemed for the purchase price only. No refunds, exchanges or credits on special events. 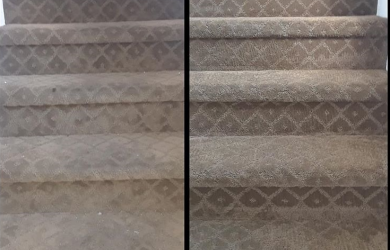 **Can not be combined with any other offers, no cash value, appointment required (online reservations available), red and ink stains may be additional charge, carpet cleaning includes up to 4 rooms, Stairs additional charge Please allow 5 to 7 days to schedule an appointment.